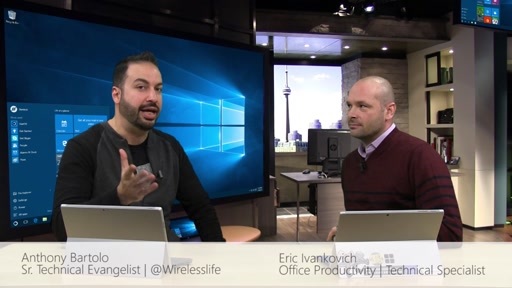 In this special edition of The MicroISV Show, Scott Burmester, Don Campbell and Rohit Puri talk about the upcoming Office Live Review for MicroISVs. Are you coming? Do you build software solutions and/or provide services to small business? Do you want to create an additional stream of income with a low technical barrier of entry? Are you interested in knowing how to take advantage of the shifting software plus services paradigm? 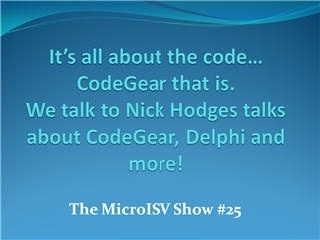 Then the Office Live Review for Micro ISVs is the event you should attend! Come hear details about the Office Live platform, how you can easily integrate with your applications, create solutions and offer services to small businesses, and… receive a free copy of Office 2007 Ultimate and Windows Vista Ultimate! The first 20 people to create an Office Live solution and post it to the Office Live Marketplace will also receive a Zune! · Extend and integrate your existing products via the Office Live web services and the Windows Live SDK to interact with the Office Live environment accessing contact information, presence management, document management, shared calendaring and more. 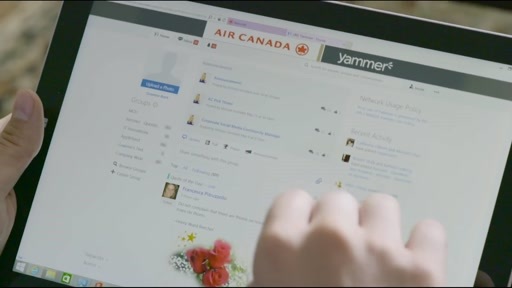 Office Live is a set of web-based services for small businesses to manage their business online. It consists of a public facing web site for their customers and private web site that employees can use to collaborate and manage the business. The private site comes with business applications for managing contacts, e-mail, calendars, projects, documents, sales and more. To the developer Office Live represents a compelling software-as-a-service platform for rapidly building custom solutions available to thousands of small businesses. Redmond, Washington in the Platform Adoption Center @ Building 20. Understand Microsoft’s Office Live strategy and how to build solutions that extend it. Understand Microsoft Office Live offerings – Office Live Basic, Office Live Collaboration, and Office Live Essentials, and what types of scenarios each of these apply to. 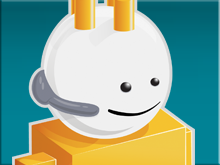 Learn about Office Live Business Applications and Shared Workspaces. Learn how to customize the Office Live environment, including templates, look and feel, web parts, and navigation. Understand when to use Site Designer and when to use SharePoint Designer to customize the environment. Learn how to extend the Office Live environment, to create verticalized applications. This includes defining workflow rules, data sharing, web parts and mash-ups. Active development experience with Windows SharePoint Services v3 and Office SharePoint Server.